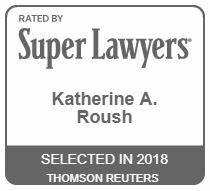 Katie is an experienced litigator who focuses her practice on secondary mortgage market litigation, trade secret disputes, and business litigation. 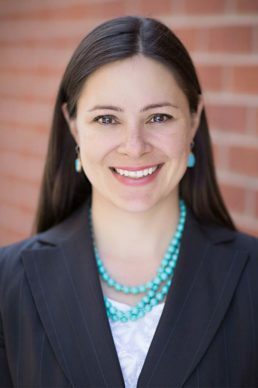 Katie has represented large corporations, small companies, and individuals, and has successfully handled all aspects of a lawsuit, from the pleadings stage through discovery, motions practice, and trial. Together with her colleagues, Katie has recently obtained successful outcomes on dispositive motions and in trial. Prior to working for Foster Graham Milstein & Calisher, LLP, Katie worked for Reilly Pozner, LLP, a boutique litigation firm in Denver.